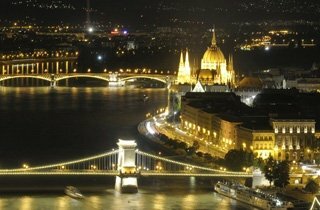 Discover the vast history and culture along the banks of the beautiful blue Danube River. The second longest river in Europe, the Danube flows through ten countries with numerous historical sites, Gothic cathedrals, exquisite vineards, and medival towns. Cities include: Passau, Grein, Melk, Durnstien, Vienna, Bratislava, Esztergom, Budapest, Bezdan, Mohacs, Belgrade, Orsova, Turnu Severin, Giugiu, Ruse, Olteniza, Constanta, Tulcea and more! 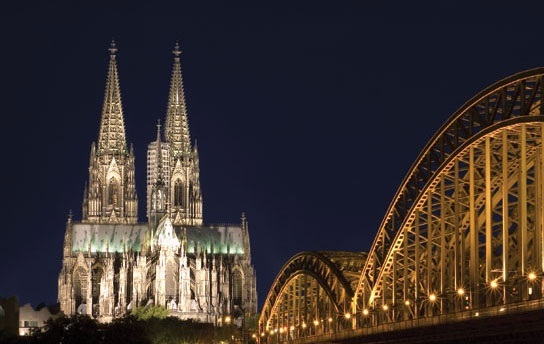 Discover days of a bygone era as you cruise down the Elbe River. Historic cities and quaint villages mingle with nature along its picturesque banks. 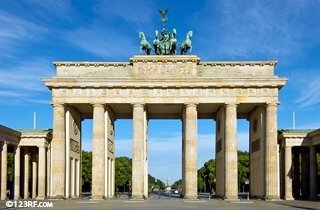 Cities include: Berlin, Dresden, Magdeburg, Meissen, Potsdam, Prague, Oderberg, Wittenberg, Stettin, Stralsund, and Eberswalde, just to name a few. 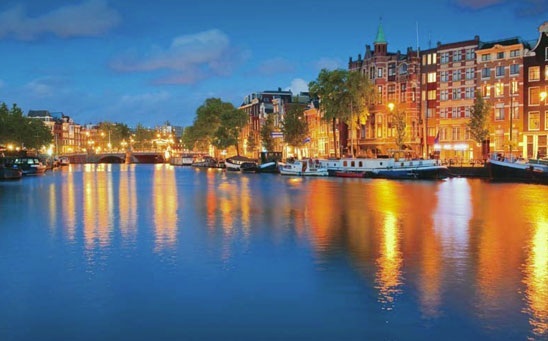 As you cruise down the waterways of Holland you'll discover charming towns vibrant with colors from gardens overflowing with tulips and other fragrant flowers. Cities include: Amsterdam, Antwerp, Rotterdam, Hoorn, Volendam, Utrecht, Kampen, Drodrecht, Middleberg, Enkuizen and many more! A cruise along the Douro offers the best views of the terraced vineards that surround cities rich in culture and history. You will quickly discover why so many of the cities it have become world herritage sites as you explore their palaces, marvel at their medival monuments and sample their world famous Port wine. Cities include: Porto, Regua, Pinhao, Guimares, Braga, Vila Real, Lamego, Barca D'Alva & Bitetos. You will become enchanted by the many exquisite castles that line the banks of this majestic river. Flowing through the Netherlands, Germany, France and Switzerland, the Rhine River has alot to offer with surprises at every turn. Cities include: Amsterdam, Antwerp, Arnheim, Basel, Cologne, Mainz, Strasbourg, Cochem, Dusseldorf, Frankfurt, Ghent, Koblenz, Mannheim, Regensburg, Rotterdam, Speyer, Trier, and these are just the beginning! Discover the romance of France while criusing down the Rhone River, past fields of sunflowers, sunny vineards and intoxicating of lavender. The Burgundy and Provence regions of Southern France host traquil towns, grand cities and the gastronomic capital of France: Lyon. Cities include: Arles, Avignon, Chalon-sur-Saone, Lyon, Macon, Trevoux, Vienne, The Ardeche, Beune, The Camargue, Perouges, Turon and many more! Discover the soul of Russia long the banks of the Volga River. 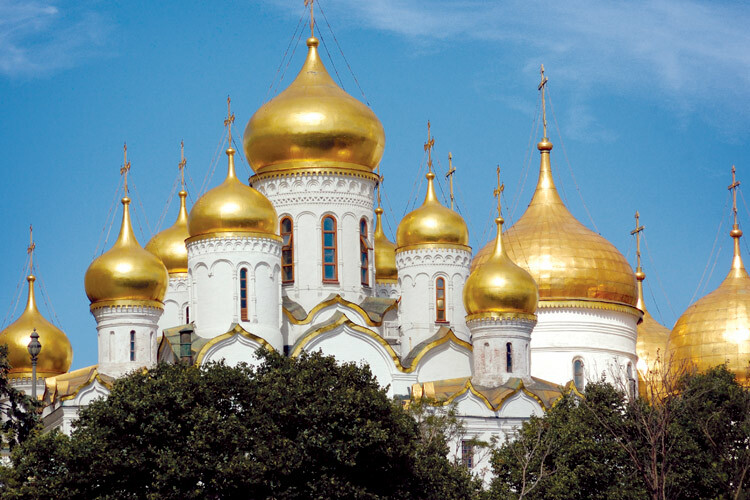 Follow the path of Peter the Great and sail from Moscow to St. Petersburg. Experience these cities and may more rich in culture, tradition and royalty. Cities include: Moscow, St. Petersburg, Mandrogi, Goritsy, Kostroma, Uglich are among the many you will visit. Cruise down one of Europe's most enchanting rivers, through a storybook landscape of vineyards, historic abbeys, Norman castles, tranquil orchards and medieval towns. Combine the beauty of the "City of Lights" with the wonders of the Normandy Coast aboard a Seine River Cruise. Cities include: Giverny, Honfleur, Paris, Rouen, Versailles, Caudebec-en-Caux, Alabaster Coast, Le Harve, Mont St. Michel, and Normandy are just a start of the great cities you'll discover on your Seine River Cruise. Discover the charms of Andausia as you cruise the Guadalquiver. Explore cities rich in history of Spanish Monarchs and Arabic architecture. Cities include: Seville, Cadiz, Sanlucar de Barrameda, Vila Real, Alcoutim, Jerez, Cordoba, and Granada. Take time to relax and enjoy the slow paced lifestyle aboard a barge cruise in the hand dug Gota Canal. Visit historically and culturally captivating cities en route. Cities include: Goteborg, Strom, Trollhattan, Vanersborg, Lidkoping, Mariestad, Lilla Edet, Tatorp, Forsvik, Karlsborg, Vadstena, and Motala are just the beginning! Fall in love with the city of Venice and the charm of the Italian culture. During your Po River Cruise or Venetian Lagoon Cruise you will dock in the heart of the city that is designed for pedestrians and explorers alike. Cities include: Venice, Polesella, Padua, Verona, Revera, Mantua, Cremona, Ferrara, Burano, Murano and Chioggia. Azure waters, green vegetation at sea level and stark, rocky cliffs overhead make up the beautiful scenery of the Adriatic. UNESCO cities line the coasts, giving you the feeling of stepping back in time. Cities include: Venice, Dubrovnik, Mljet, Sibenik, Trogir, Vis, Hvar, Kotor, Pula, Split, and Zadar. Experience breathtaking scenery and wondrous old world capitals aboard small ships. 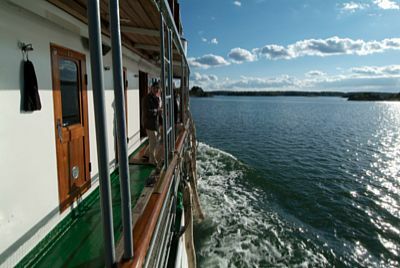 These deluxe cruises through the Baltic are offered around the time of the summer solstice, the best time of year, when long days provide for optimum weather and sightseeing. Cities include: Stockholm, Copenhagen, Helsinki, St. Petersburg, Tallinn, Riga, Ahlbeck, Bergen, Alesund, Trondheim, Reykjavik, Akureyri, and Tempelfjord are just the beginning! Beautiful scenery and animals are only half of the Indian experience. See what makes India famous: its food, bustling cities, and colorful fabrics and spices as you stroll the open air markets. Cities include: Cochin, Maramagoa, Mumbai, the Maldive Islands, Burma, and Sri Lanka. Your small deluxe cruise ship is a 5 star floating hotel that will always have the best location in any city it visits. Throughout history the Mediterranean Sea has been the source of livelihood for cities that have emerged on its banks. Cities include: Rome, Palma de Mallorca, Valletta, Tripoli, Patras, Casablanca, Zadar, Korfu, Naples, Venice, Istanbul, Kavala, Athens and more! Bring your sense of adventure as you explore one of the world's most up and coming destinations, valued for its old world charms. Stroll through markets, where you can haggle with vendors, marvel at mosques and be amazed by the modern archecture found at every turn. Cities include: Dubai, Abu Dhabi, Doha, Manamar, Muscat, Istanbul and more, take a look! * For reasons of navigation and passenger safety, the cruise line and the Captain of the ship reserve the right to modify the itinerary of the cruise.